The future is here. We have led the effort to break new ground in totally interactive residential and commercial virtual reality tours. 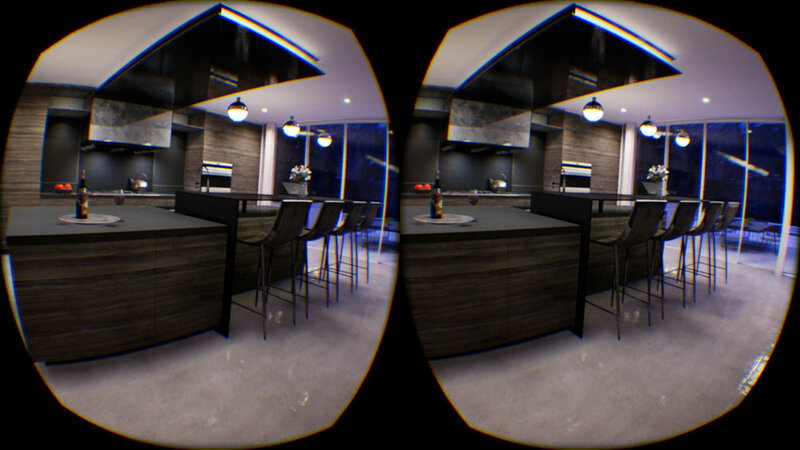 Our cutting edge interactive VR projects will allow your clients to instantly change objects in the house so they can personally design and customize their project.